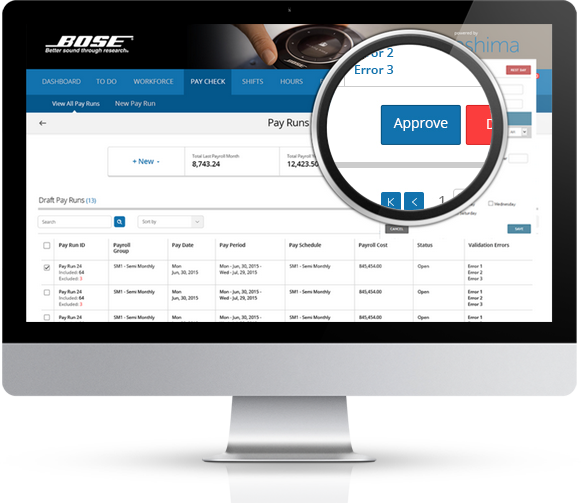 Ashima’s versatile and user-friendly payroll features (Ashima Paycheck) cuts payroll times, streamlines and automates payroll processes while allowing you full control of every aspect of your payroll. Are you ready to take that big step to bring Ashima to your business? 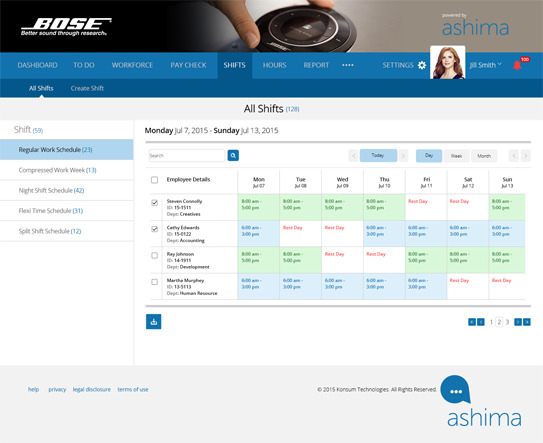 Contact us today and we can set up a demo so you can see for yourself why Ashima is your best choice for payroll. Ashima Paycheck includes pre-built, packaged integrations and connectors to complementary solutions that are maintained and supported by Konsum Technologies. 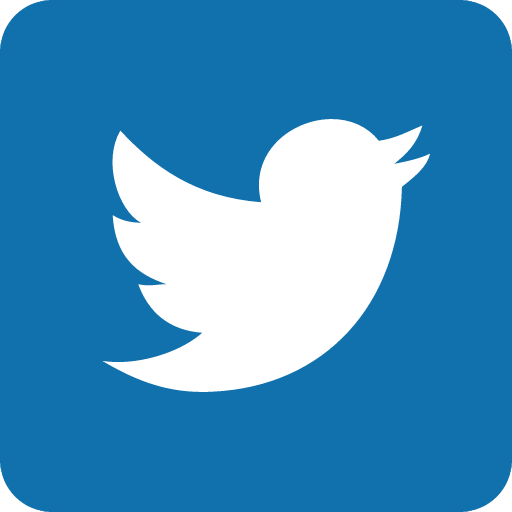 Select from a growing number of packaged integrations and connectors including email, SMS, mobile app and social media integrations for alerts, notifications and announcements. Empower your employees with Ashima’s self-service features so they can easily update their personal details, track their attendance, view payslips on demand, manage their leave application, apply for loans or cash advance, submit claims and overtime from their own desktops, at anytime - lowering management cost and improving employee satisfaction. 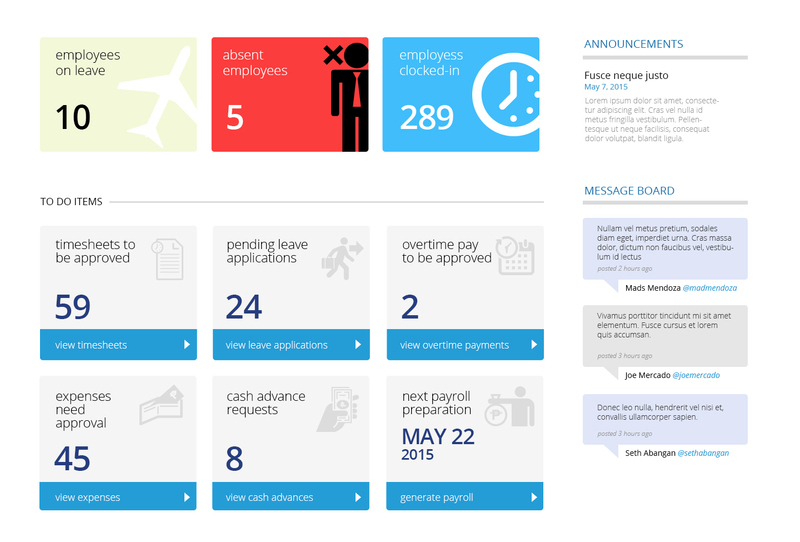 The payroll dashboard provides at-a-glance review of your company’s payroll circle. Use the payroll dashboard to initiate and monitor payroll processes, validate data and check for pending tasks before running the payroll. 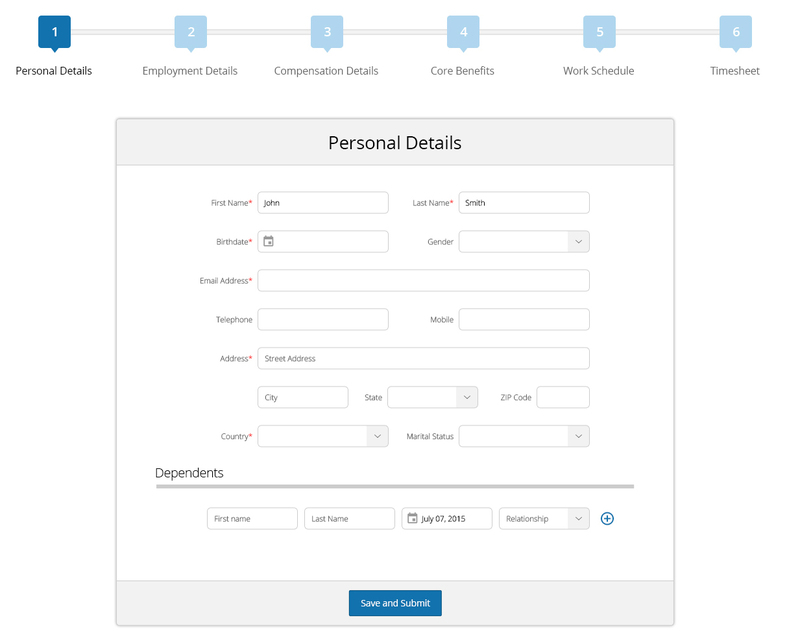 Ashima Paycheck allows you to create a 201 file, payroll information, basic pay and other employee related files. Full time, part time and casual employees are no problem as every employee detail can be configured so you can pay employees hourly, weekly or monthly. 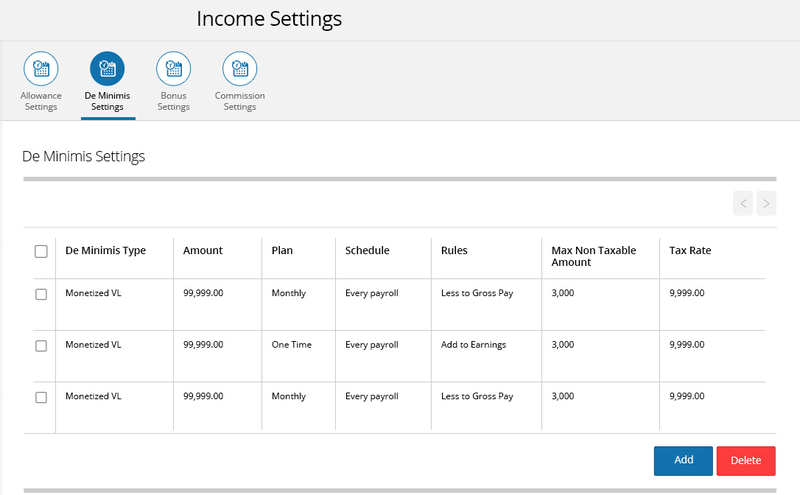 It makes it easy to configure and customize employees’ pay rates and leave accrual rates. 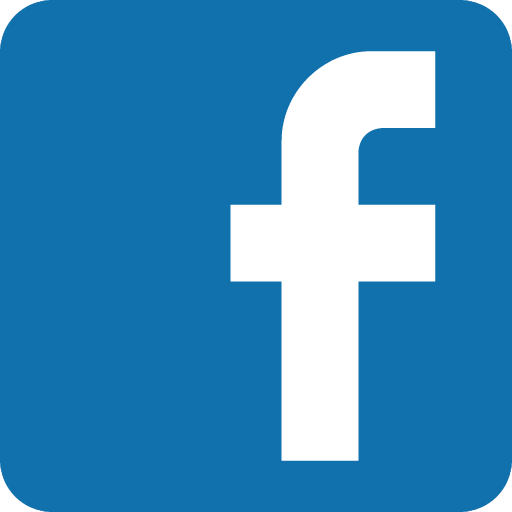 You can even customize their bank accounts so payments can be split across multiple accounts. Manage Payrolls for multiple businesses all from the same login. Ashima Paycheck is designed to handle multiple businesses with ease. Each business can be configured with their set of payroll options and admins.